(MODEL NOT APPLICABLE TO USA AND CANADA). Two full size ovens. 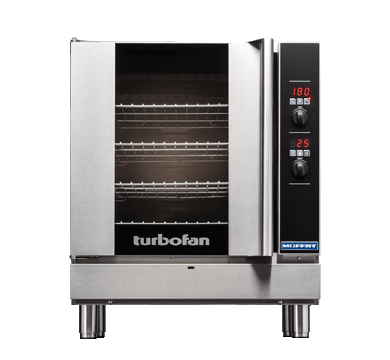 This gas oven model has all of the features of the old G32, but with considerably updated capability and the industry’s smallest footprint. 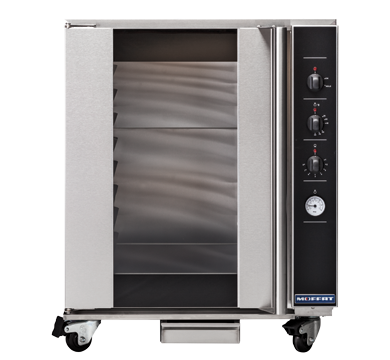 The G32D4 takes four full size sheet pan capacity within a compact 735mm / 28-7/8″ width footprint. Electronic controls and high visibility digital displays are standard on this model, as is a water injection feature that brings excellent results when moisture or steam is required. Outside, the exterior is full stainless steel. Inside, a bi-directional reversing fan system enhances the efficiency and evenness of heating. 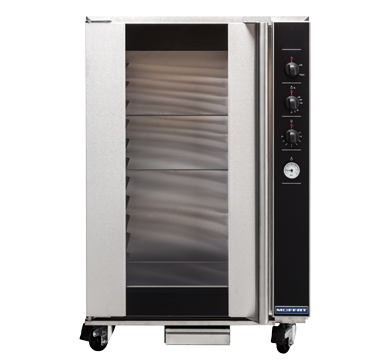 Included in the new design is a side hinged, low-temperature safe-touch door fitted with a cool touch handle and an easy to clean plug-in door seal. 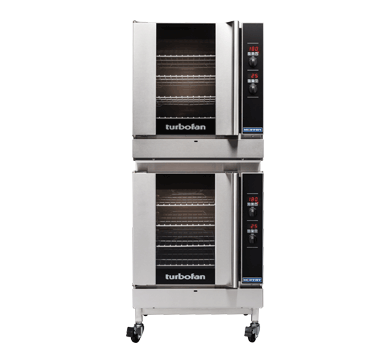 Coupled with a matching P Series prover/ holding cabinet, this oven is both incredibly versatile and entirely dependable.